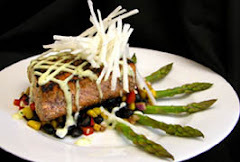 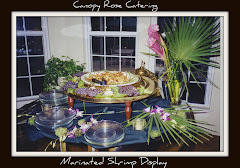 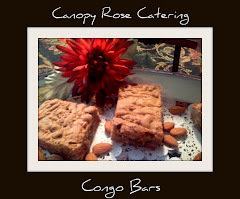 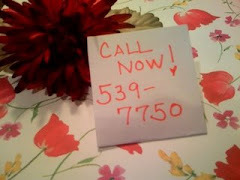 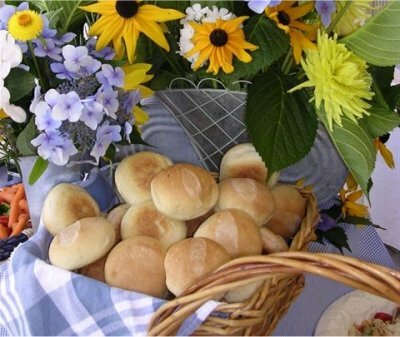 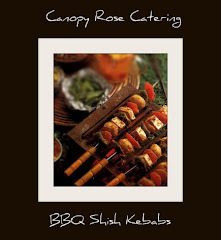 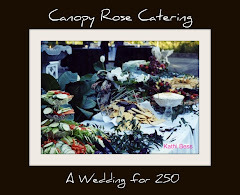 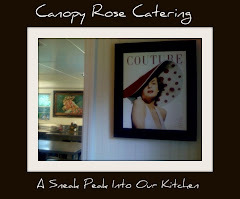 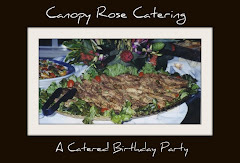 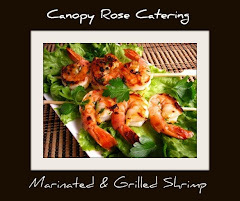 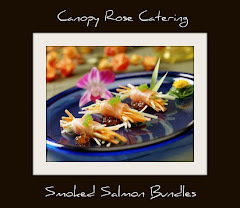 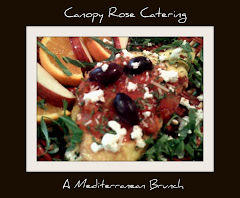 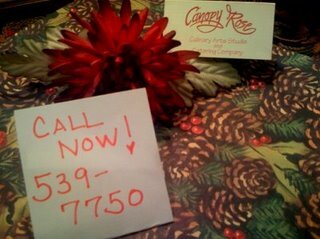 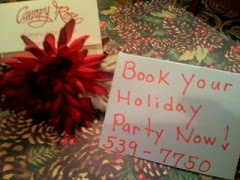 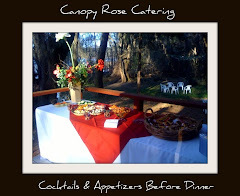 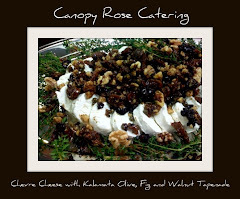 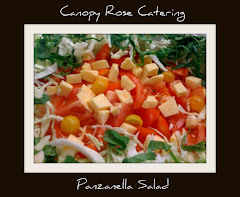 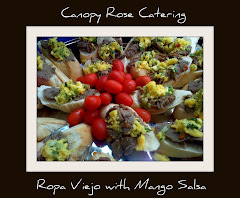 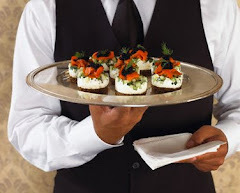 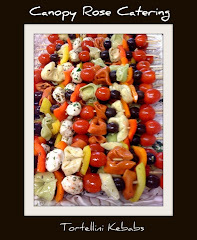 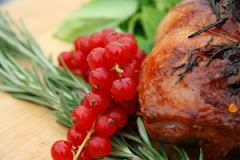 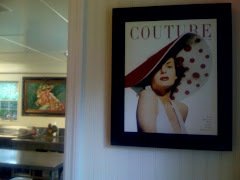 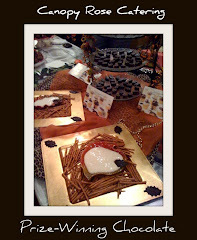 Catering Deposit- To secure the services of Canopy Rose Culinary Arts Studio and Catering Company for a wedding, banquet, holiday party or other large event, we require a $500.00 non-refundable deposit to hold the date. 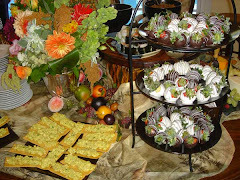 The deposit is applied to the Special Event Pre-Orchestration Fee. 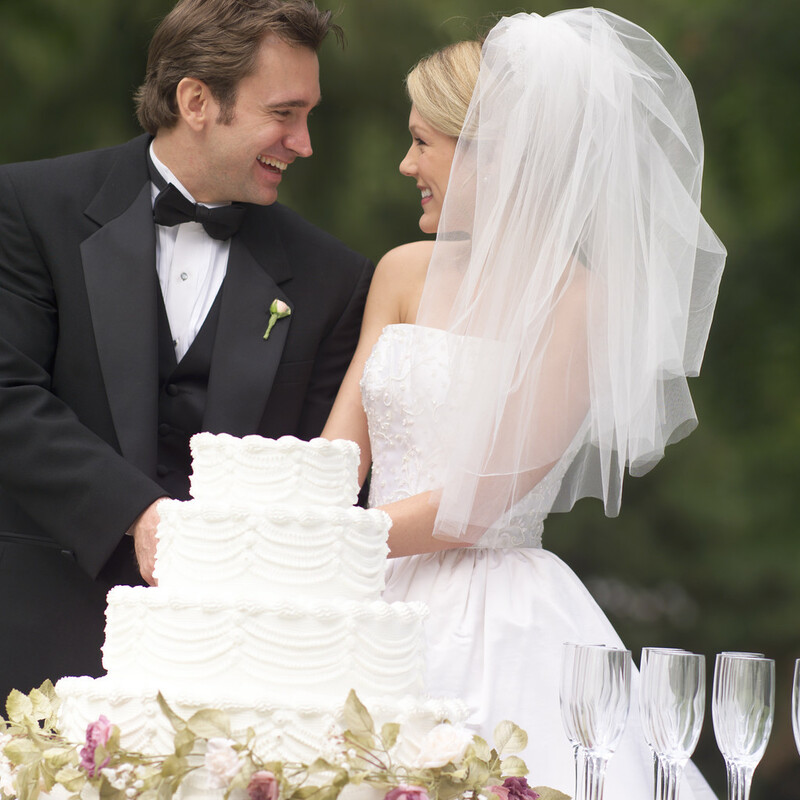 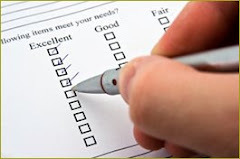 After the menu and services are agreed upon, a fifty percent deposit is due, with the final balance due in full at least 14 days prior to the event.